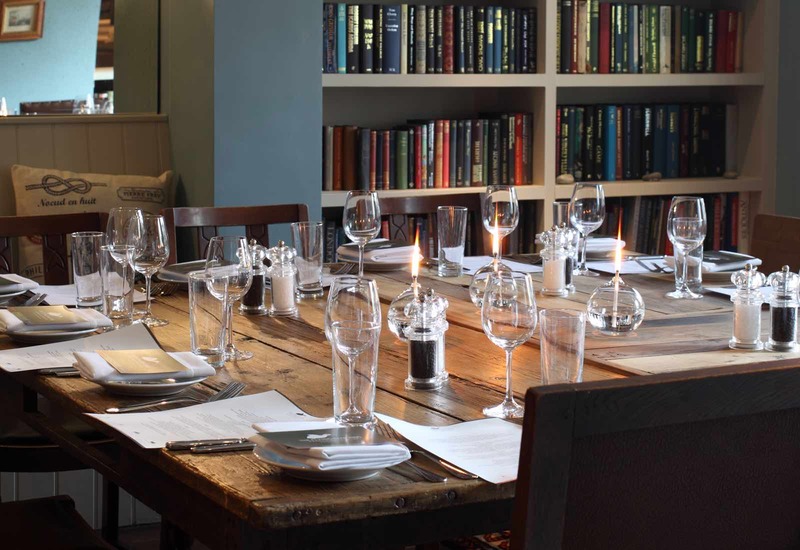 The Ship Hotel offers two fantastic spaces for celebrations. 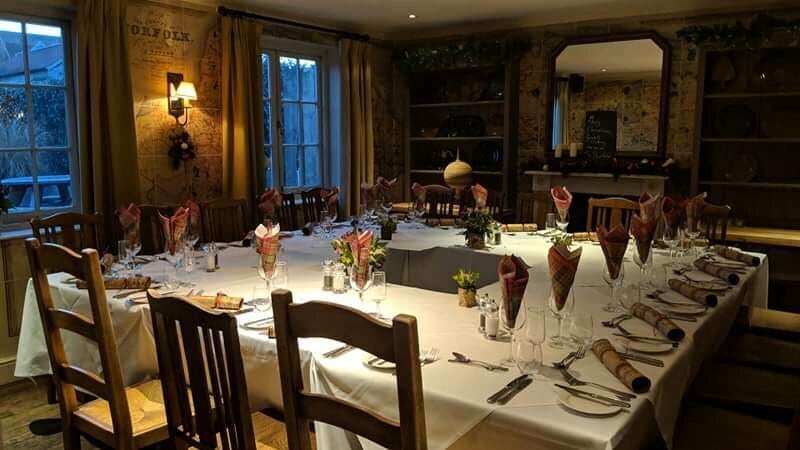 From christenings to small wedding receptions, to anniversary dinners and birthday parties, we can cater for any kind of private event. 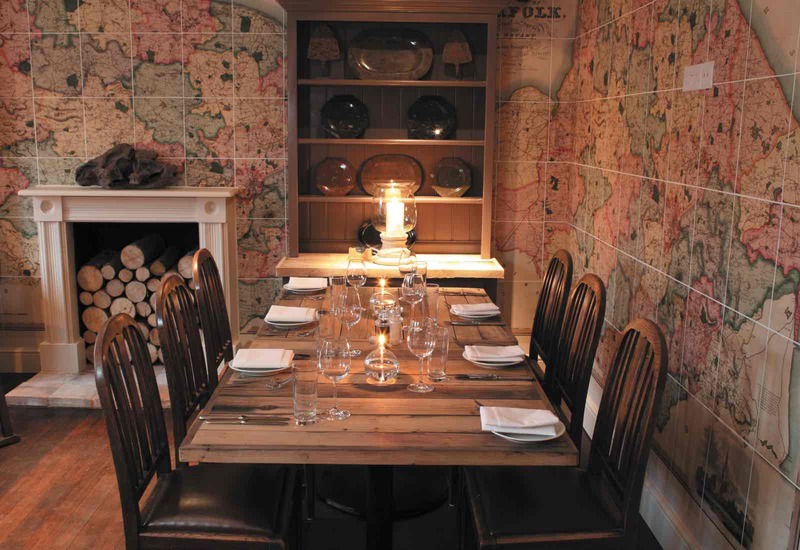 Our Map Room and Library provide the perfect setting for that extra special occasion. Find out more below. 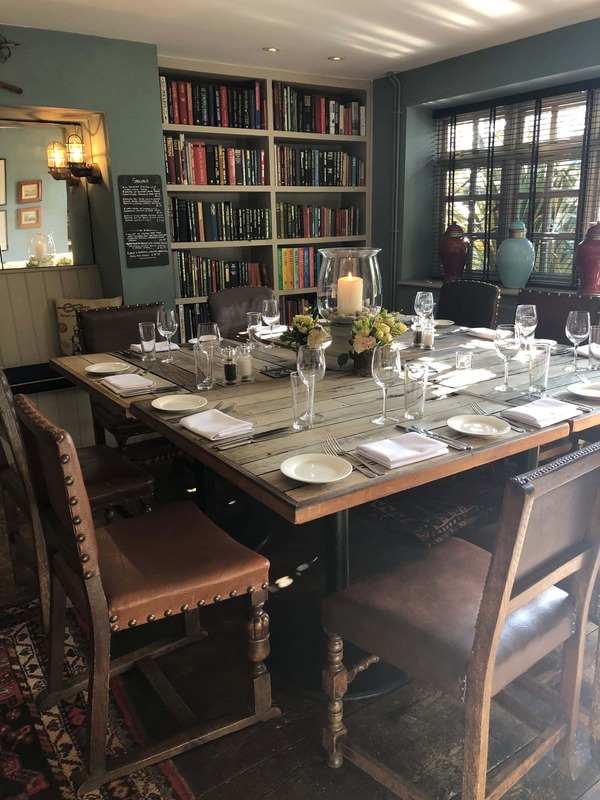 Our Library offers an intimate dining space, perfect for a gathering of up to 12 guests, allowing dining around a large table. Please give us a call on 01485 210333 to discuss your bespoke requirements. Kindly note we will require pre-orders for parties of more than 10 guests and for parties of under 8, a nominal room hire charge will apply. 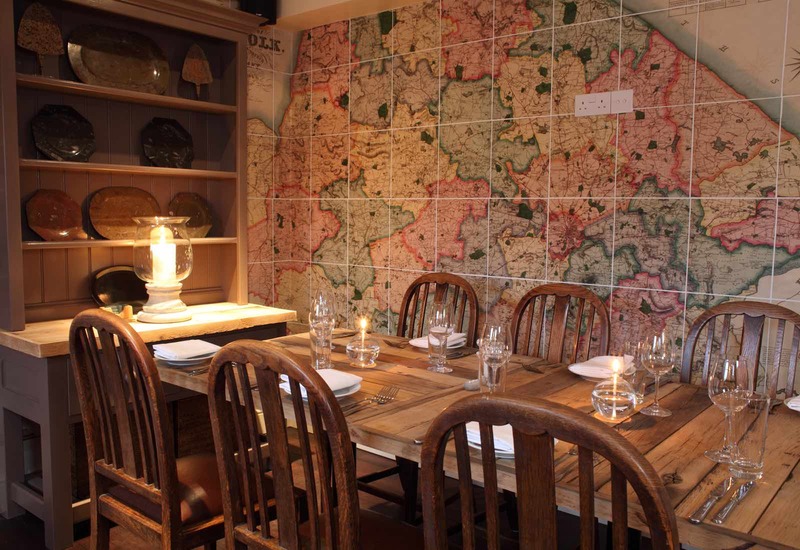 Our Map Room is available for private hire and can accommodate up to 20 guests, making this a perfect space to celebrate a special occasion. 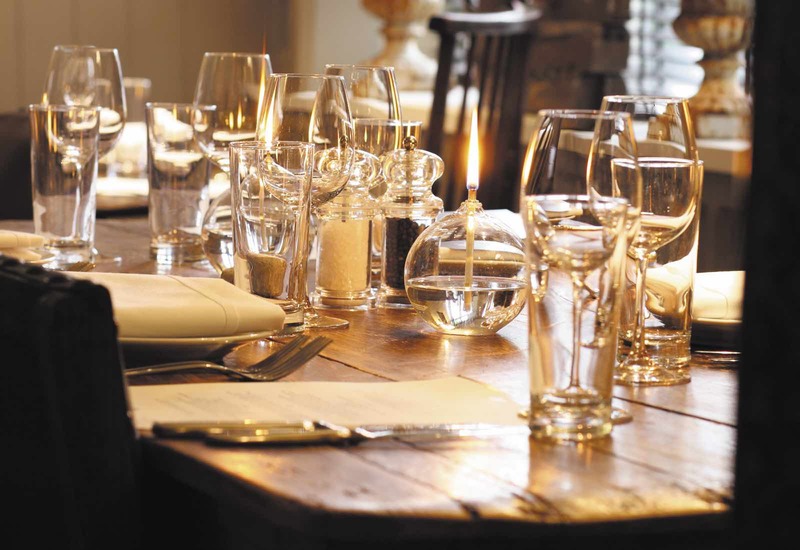 We would love to help you plan your event so please give us a call on 01485 210333 to discuss your bespoke requirements. 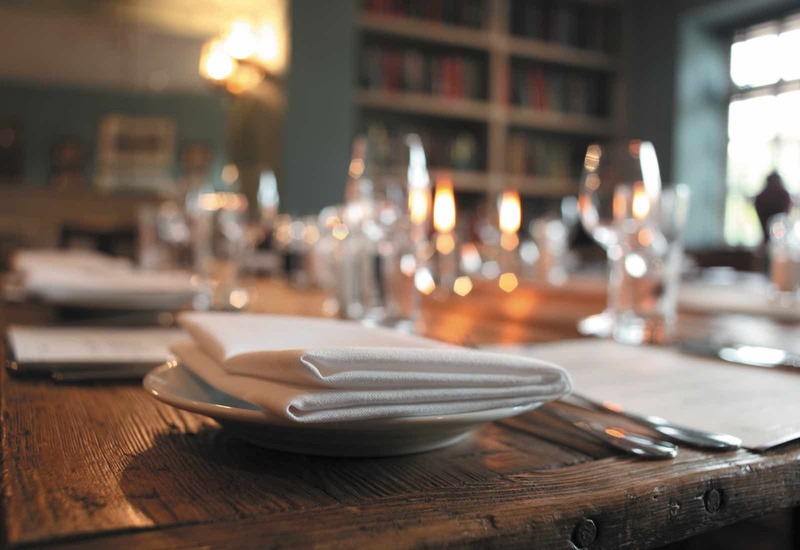 Kindly note we will require pre-orders for parties of more than 10 guests and for parties of under 12, a nominal room hire charge will apply.